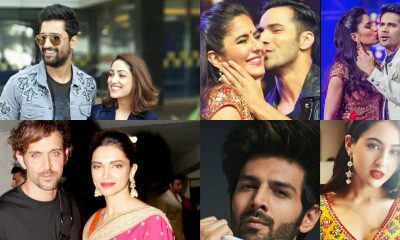 Sidharth Malhotra & Janhvi Kapoor to join forces for Dostana 2? 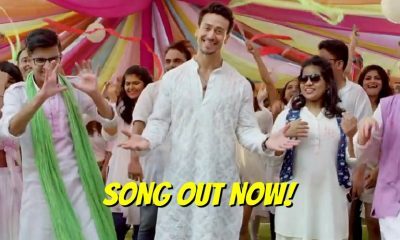 OUT NOW: The Dimaag Ke Taale Tod Na song featuring Tiger Shroff! 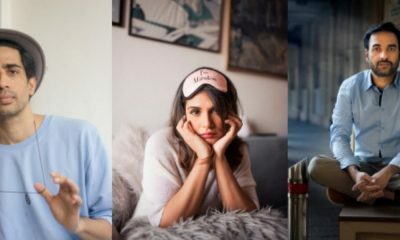 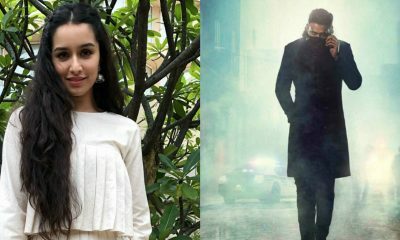 Shraddha Kapoor shares insights from her upcoming multilingual, Saaho! 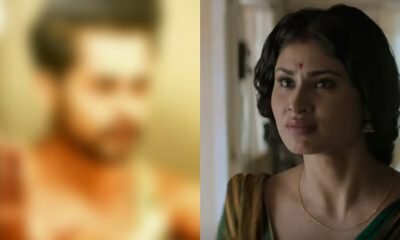 Tanmay Bhat REVEALS what made Nishant Suri the winner of Comicstaan! 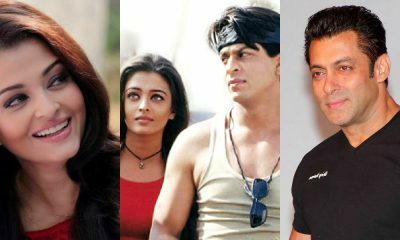 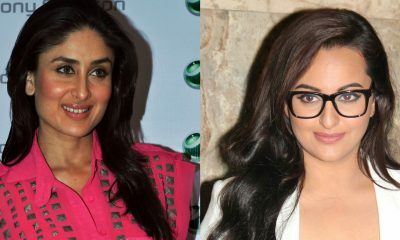 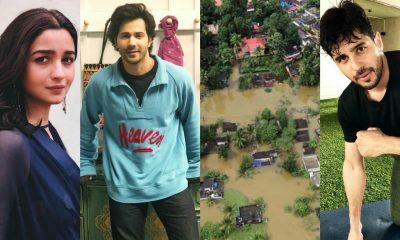 Kerala Floods: Alia Bhatt, Varun & Sidharth ask their fans to support! 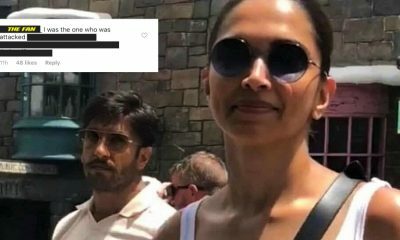 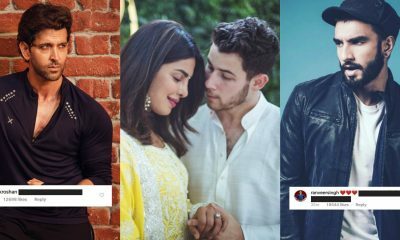 When Ranveer, Hrithik & MANY OTHERS showered love on Priyanka Chopra & Nick Jonas! 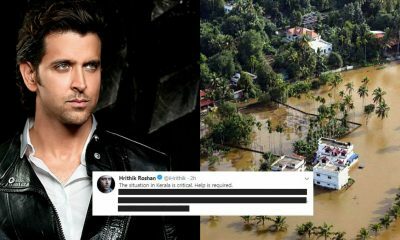 After SRK, Hrithik Roshan lends his support to Kerala flood victims! 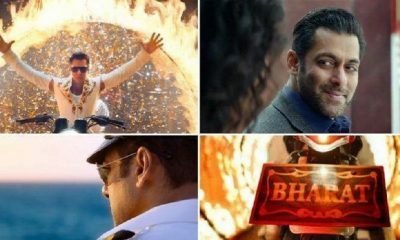 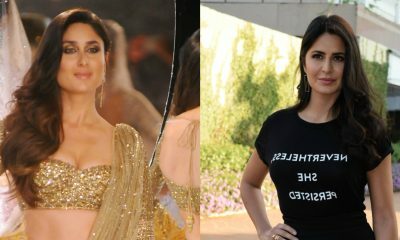 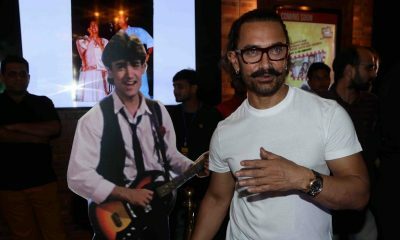 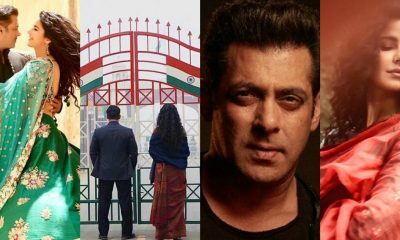 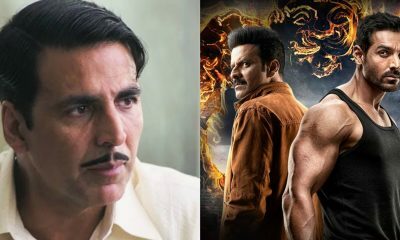 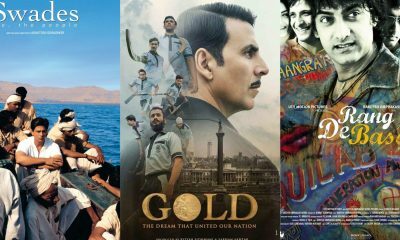 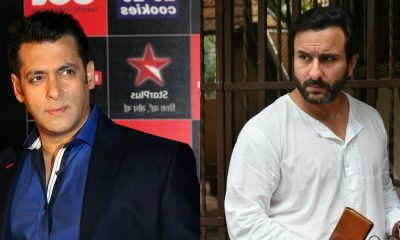 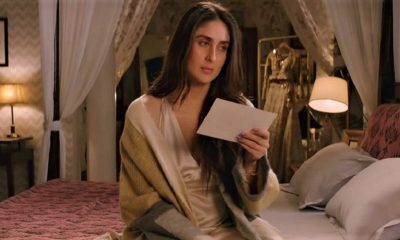 Box Office: Here’s how much Gold & Satyameva Jayate have minted so far! 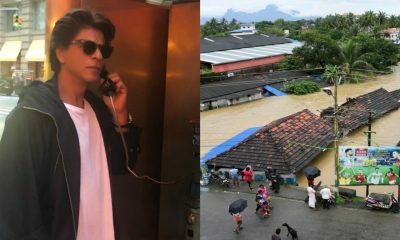 Kerala Floods: Shah Rukh Khan comes to the rescue!